Trusted Auto Repair! Serving Austin, TX we use the latest diagnostic technology to get you on the road safely and quickly. 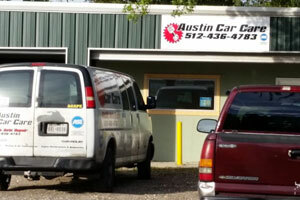 Whatever your auto repair or auto maintenance needs, look no further than Austin Car Care! Get in touch with us today! 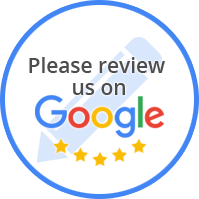 At Austin Car Care, we look forward to taking care of your automotive needs as well as providing you the best service possible while saving you money. We offer auto repair and maintenance services for your convenience! Whether your vehicle requires major repairs or is due for maintenance checks, Austin Car Care is qualified to handle it all. We Are An Authorized LifeSaferR Service Center! 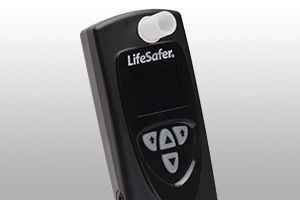 LifeSaferR products are among the most widely used Ignition Interlock Devices (IID) in the USA. If you need to have your IID serviced, repaired or installed you can count on Austin Car Care to take care of you!